Upgrading your exterior doors at your Naperville, Illinois, home can be a valuable investment. Not only does a new door from Next Door & Window add elegance and security to the front of your home, but it may also boost energy efficiency by keeping out unwelcomed, drafty air. The doors we install afford you these numerous benefits thanks to their modern design and unique features. 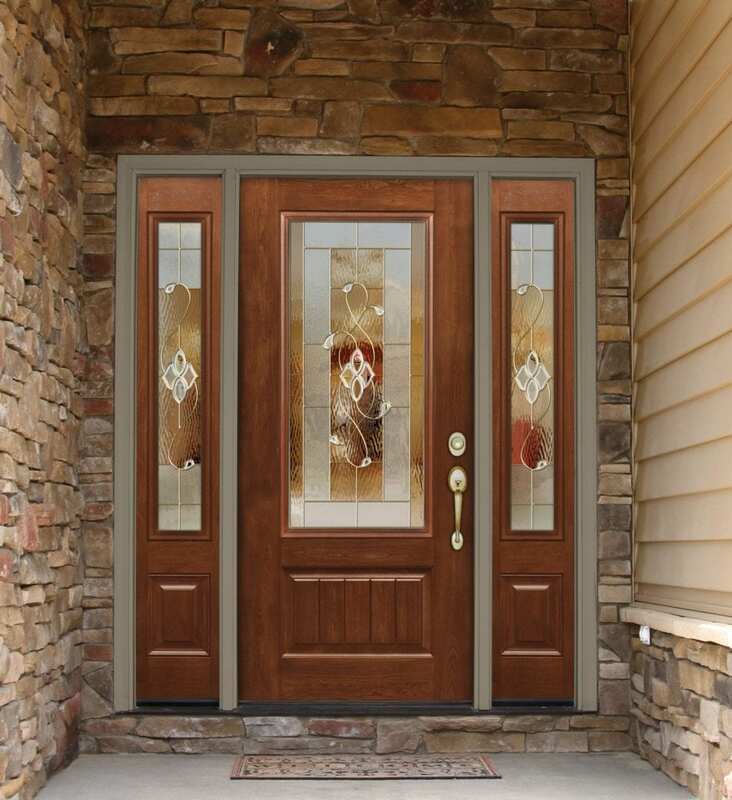 Choosing Next Door & Window to install a new exterior door at your residence in the Naperville, IL, area, means that you will benefit from a state-of-the-art door that is durable and available in virtually any material. We have wood, fiberglass, and steel doors to meet your specific needs in terms of security and appearance. 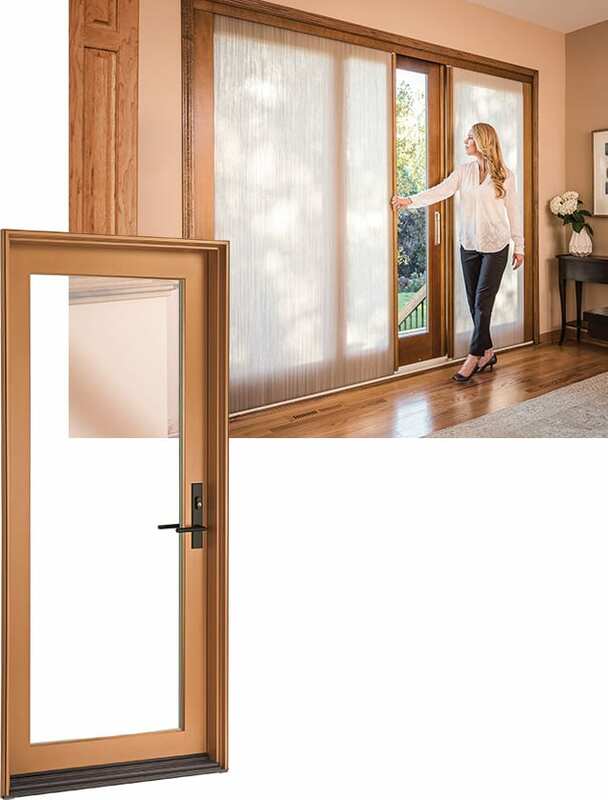 Plus, our doors are customizable for screen selection, stain colors, hardware choices, and decorative glass options to ensure your door has the flawless finish you desire. When you turn to Next Door & Window for a new exterior door, you can count on more than just the finest products. We also perform professional full-frame installations and offer exceptional customer service. Our highly skilled and experienced team will work tirelessly to ensure your complete satisfaction with our services. We are so confident in the ability of our team, in fact, that we offer a five-year labor warranty that covers all of the door installation work they perform at your home. For more information about the benefits of installing a new exterior door at your home in the greater Naperville, IL, area, contact Next Door & Window today. One of our knowledgeable representatives will be happy to answer any questions or provide you with additional product details. We have used this company twice for our doors. The quality of the doors they sell are average, but they do offer a nice selection to choose from. They make prompt service calls at your convenience. Overall…friendly salespeople, high-quality installation, but a little pricey.